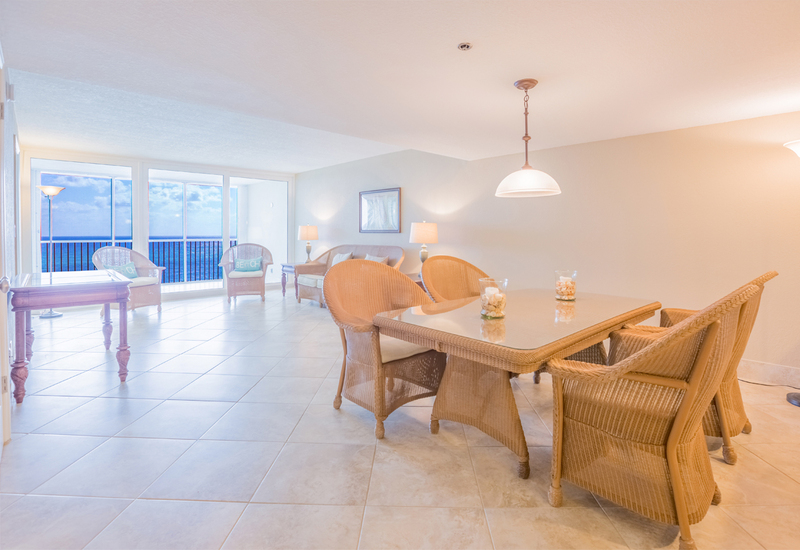 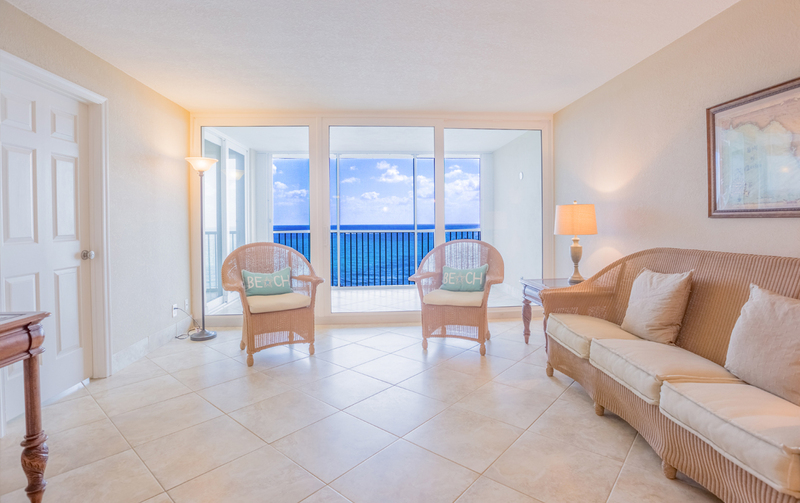 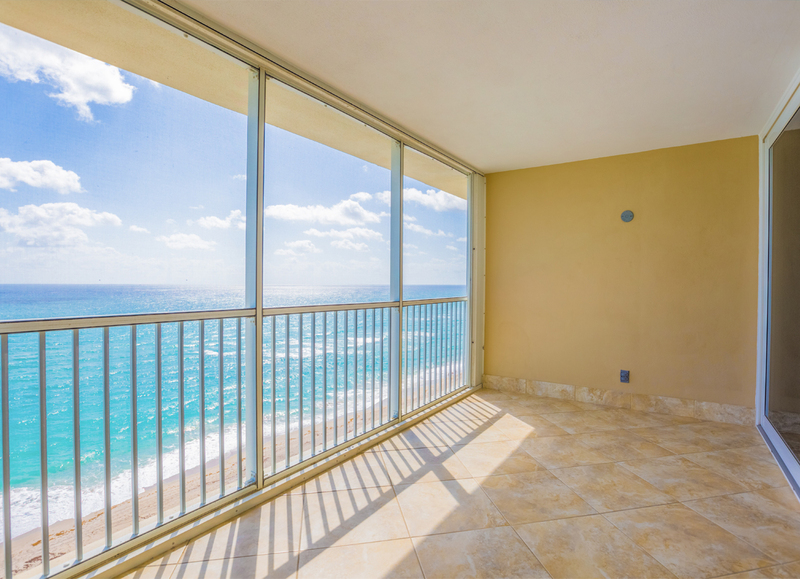 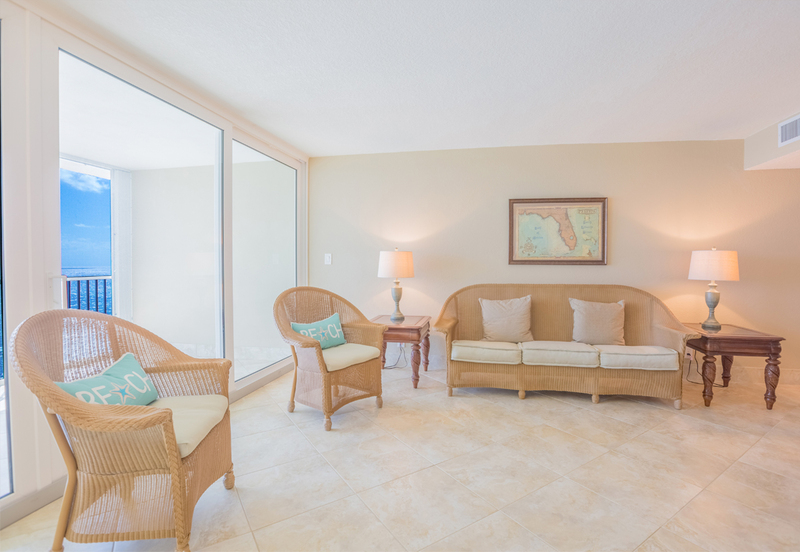 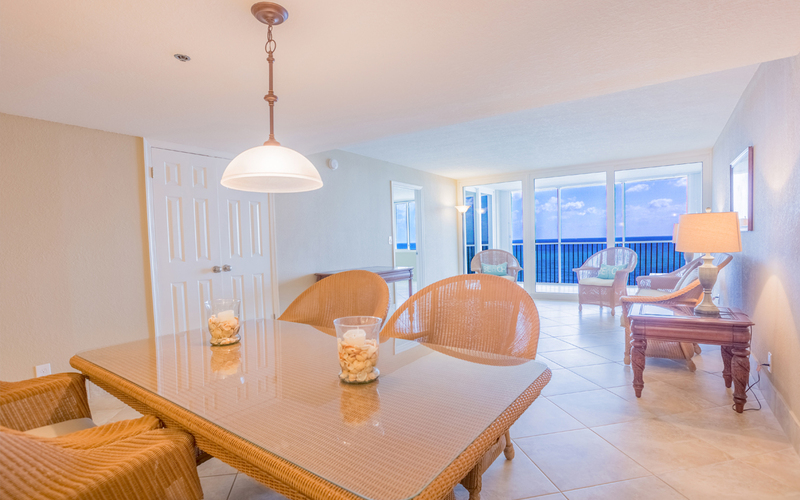 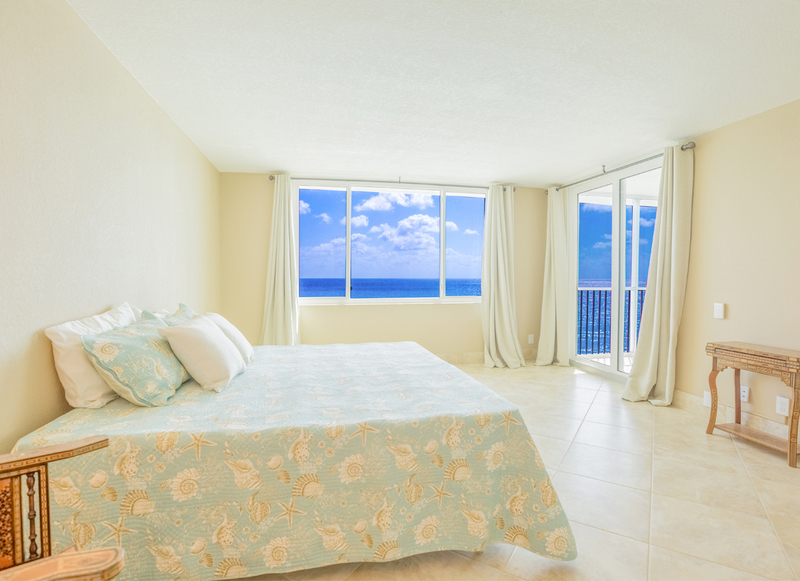 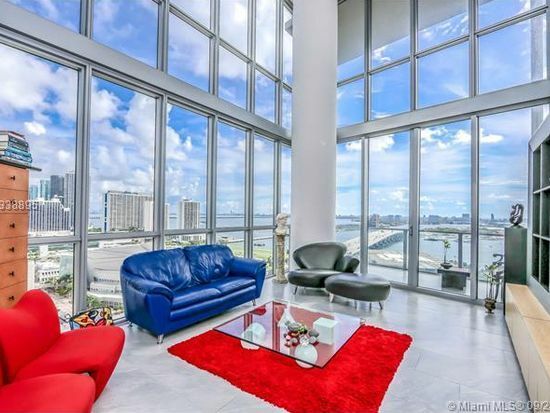 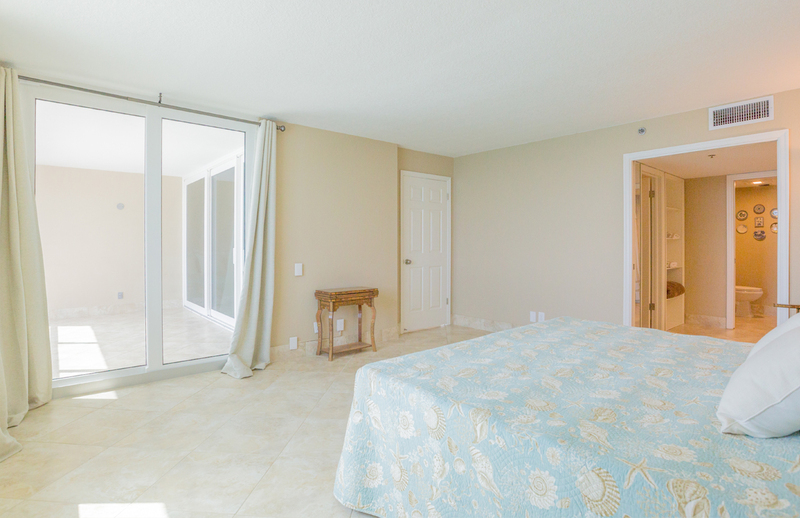 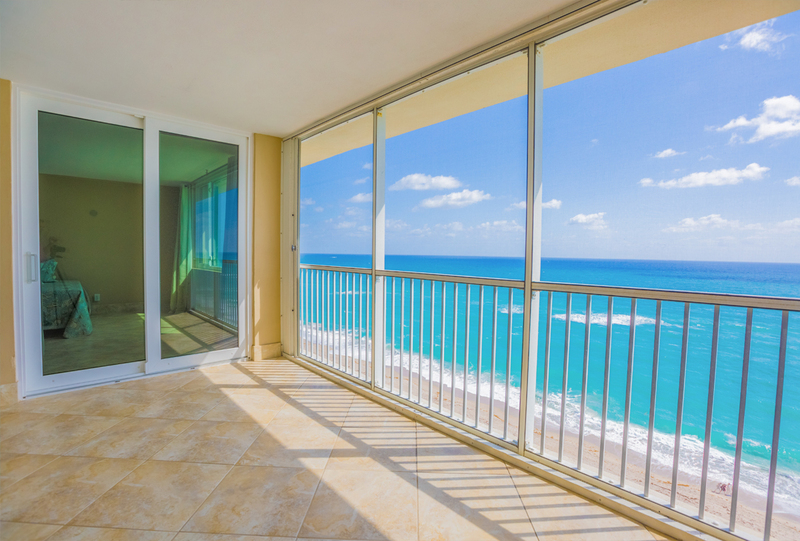 Wonderful direct ocean front condo with gorgeous water views and morning sunrises. 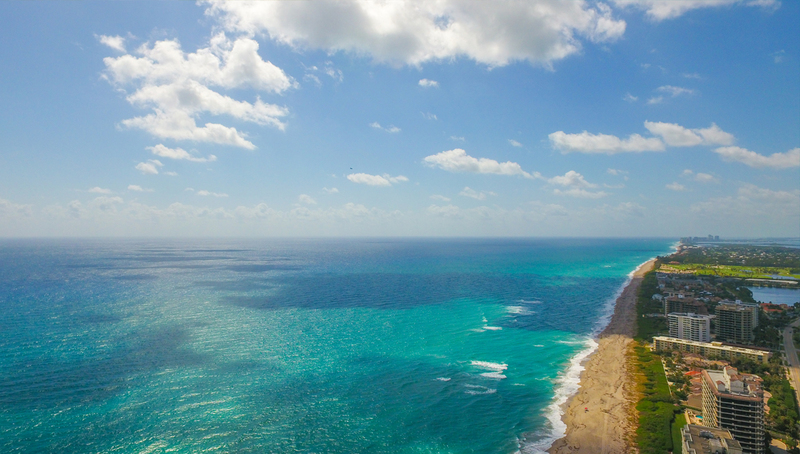 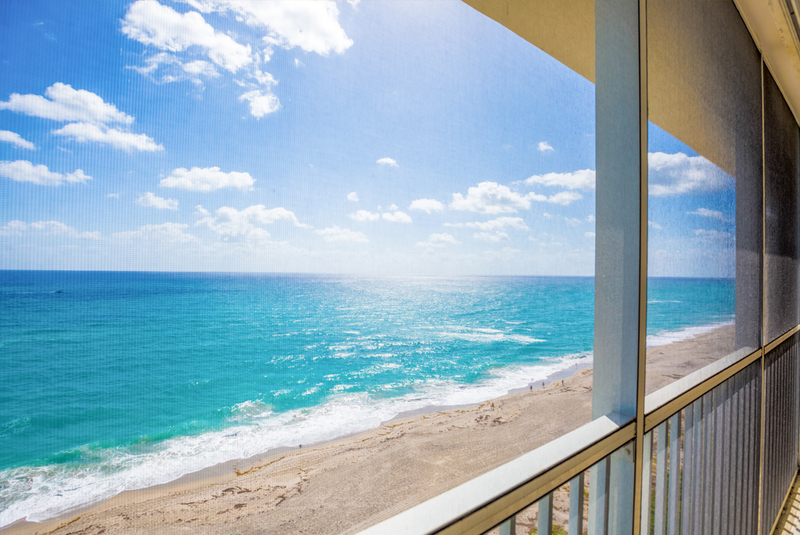 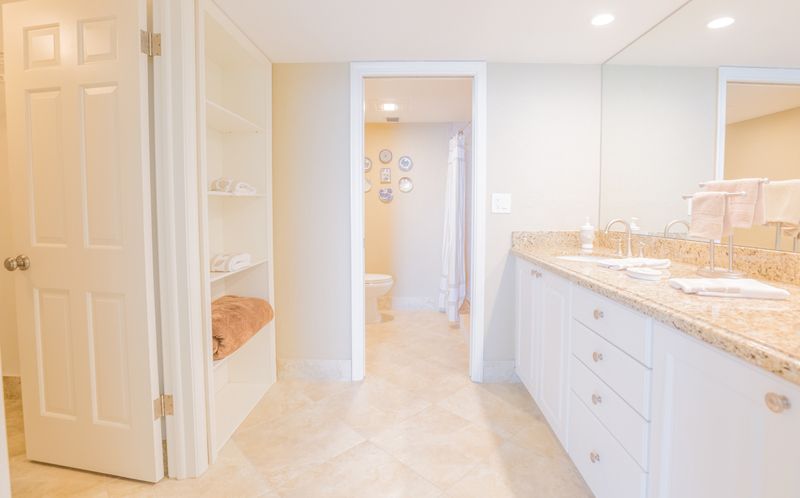 Enjoy ocean walks in the sand along the quiet back path of your new condo. 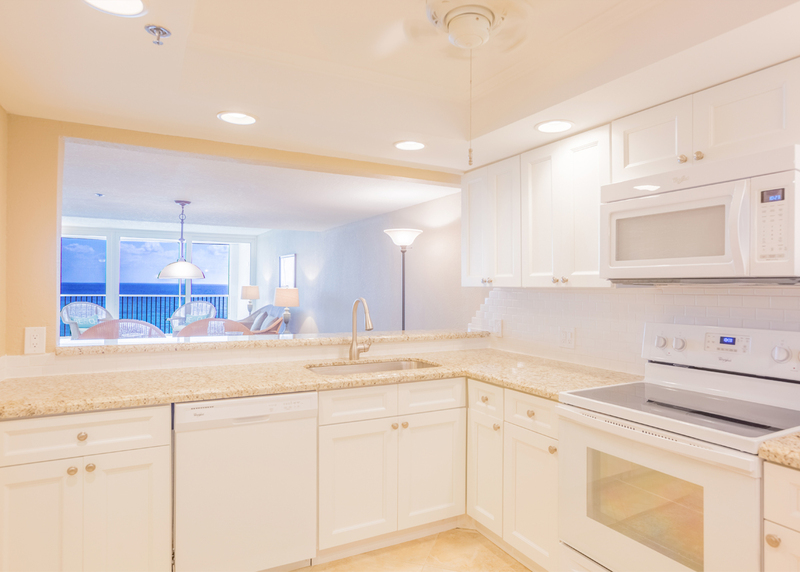 Completely renovated kitchen and new appliances. 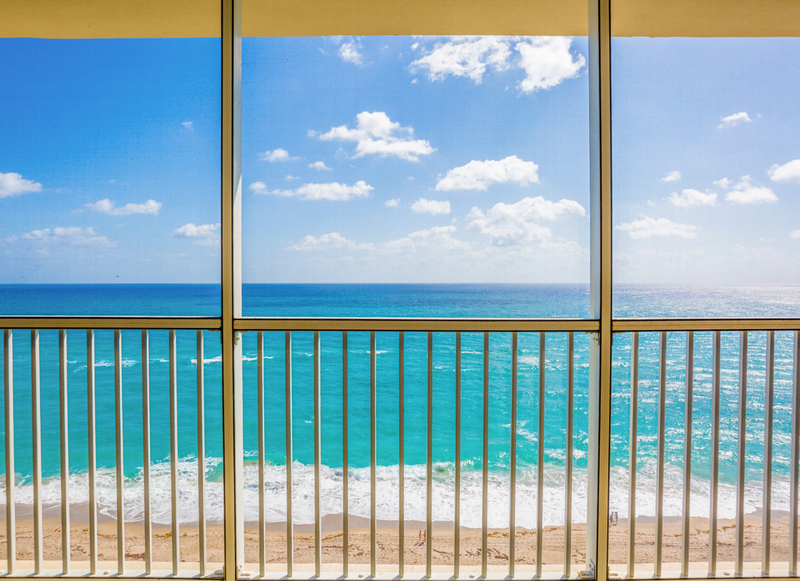 Hurricane Impact windows and Horizontal Sliders for protection, sound suppression and peace of mind. 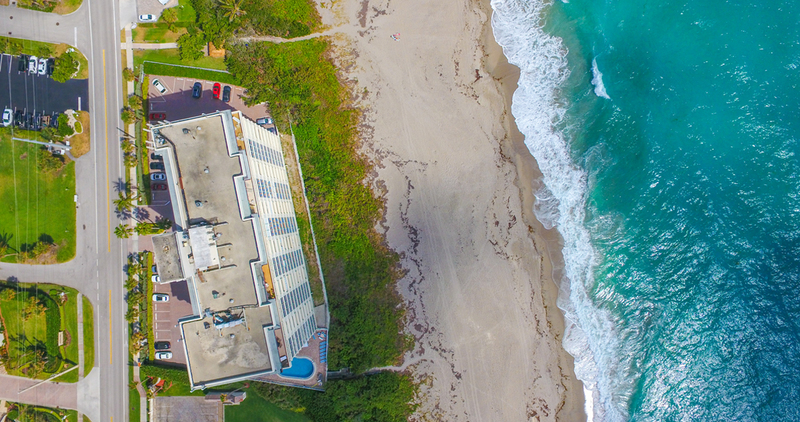 Guest parking is just across the street for all of your friends to use when they come to the beach. 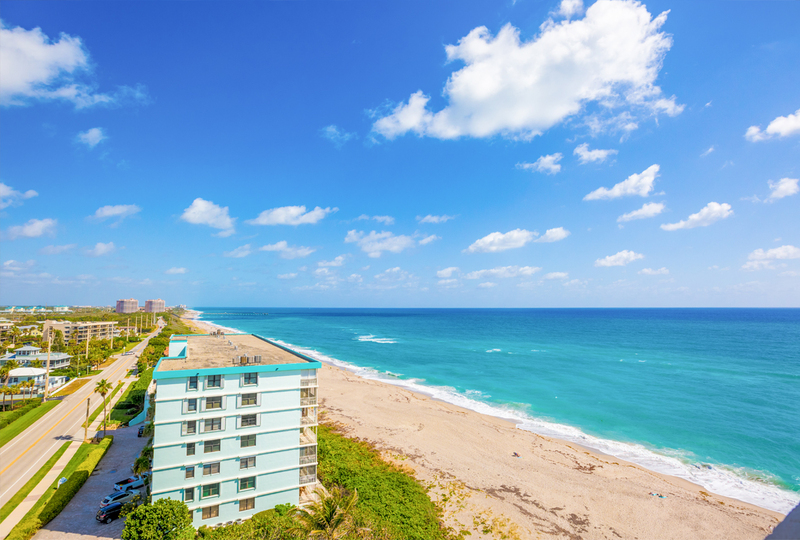 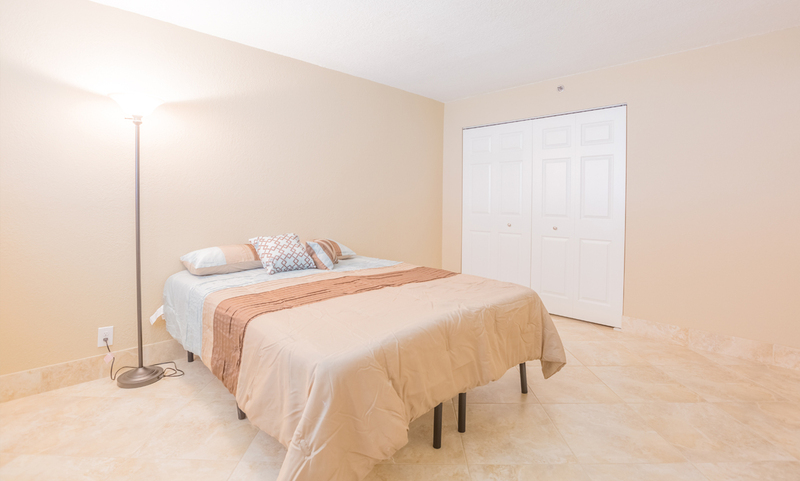 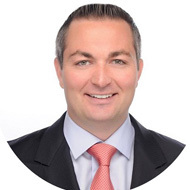 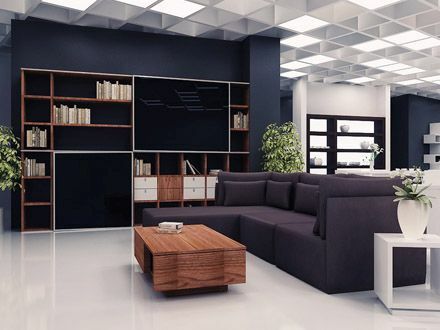 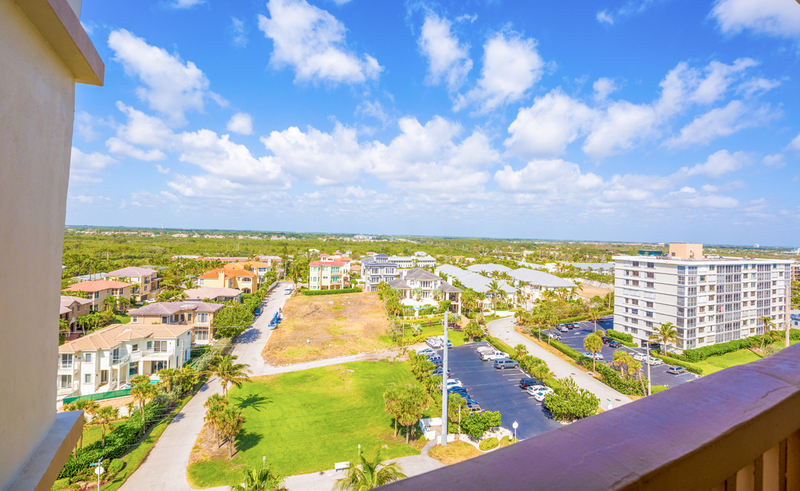 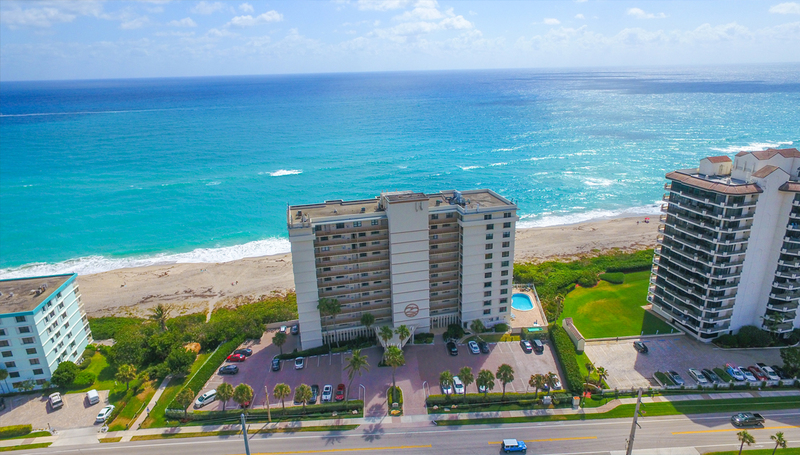 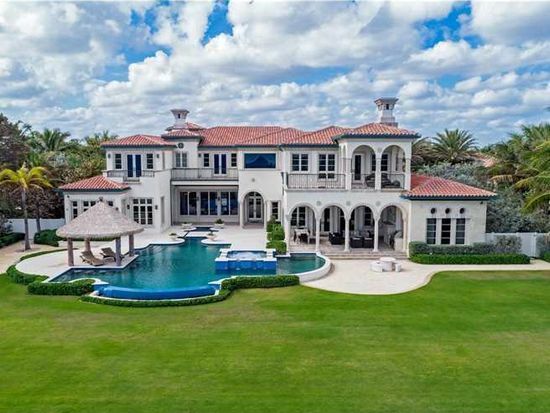 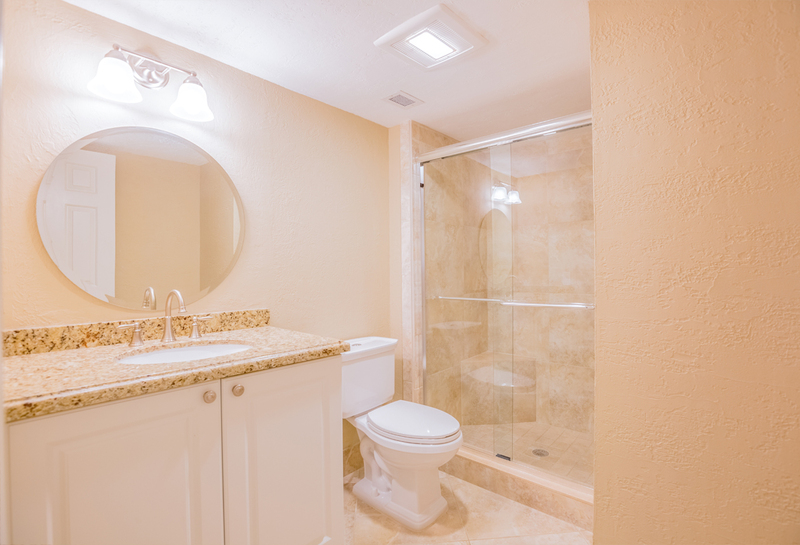 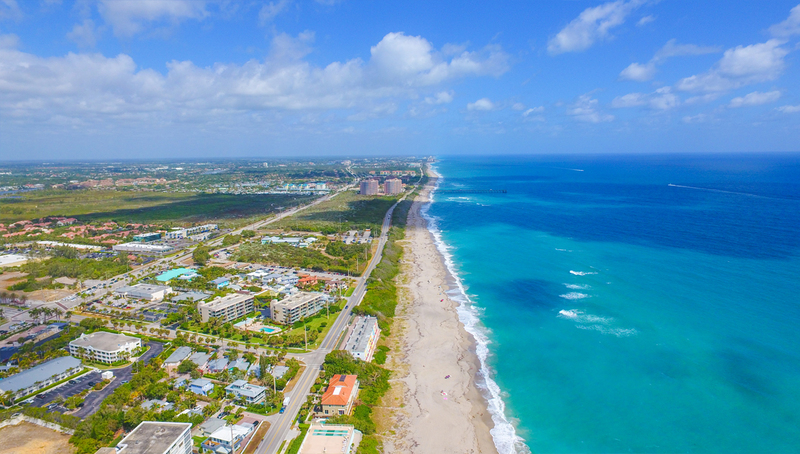 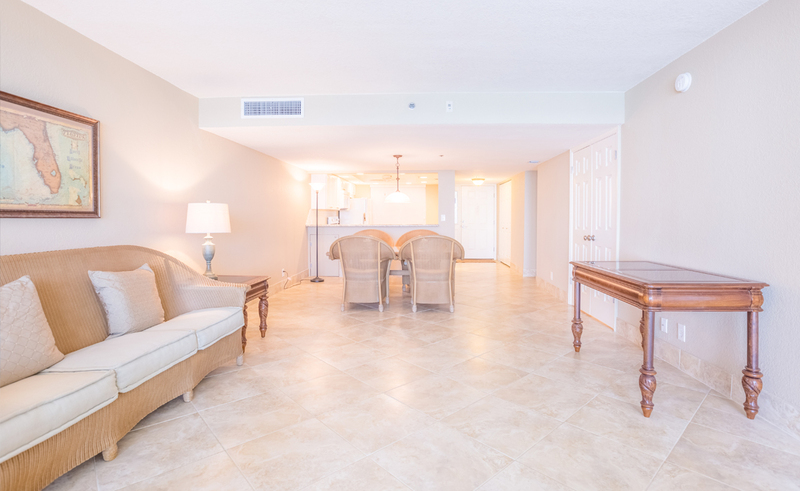 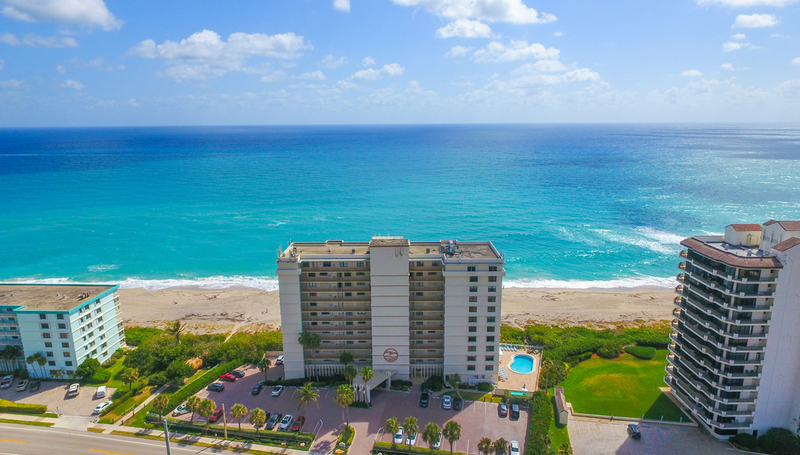 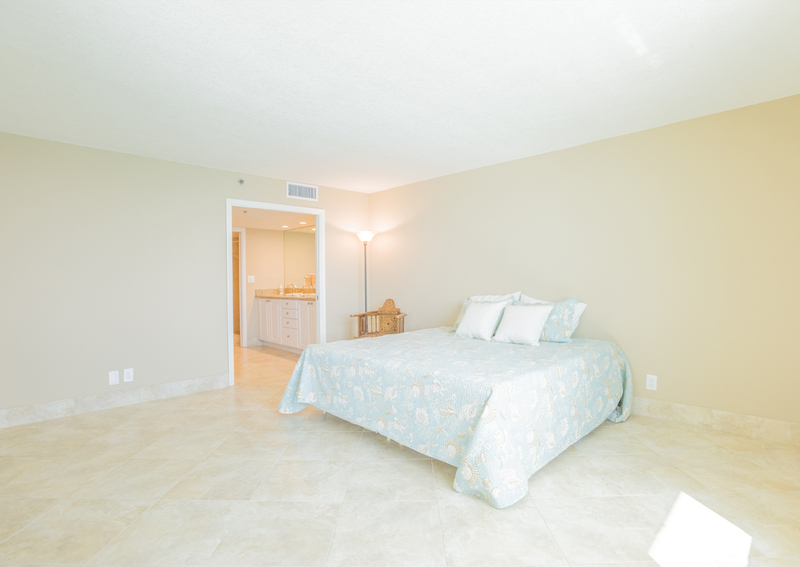 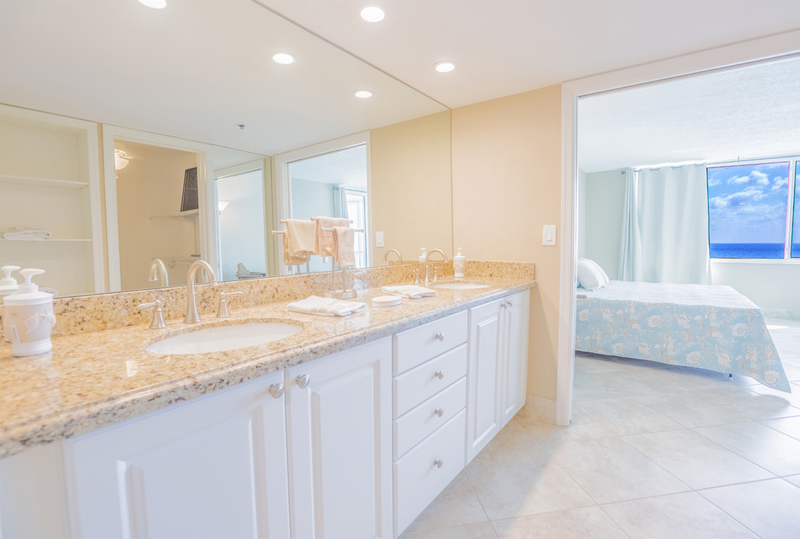 In the heart of Juno Beach and within walking distances of fine dining restaurants, shops and cozy coffee shops.